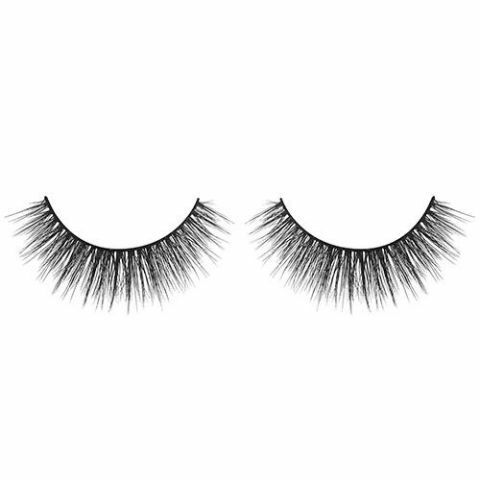 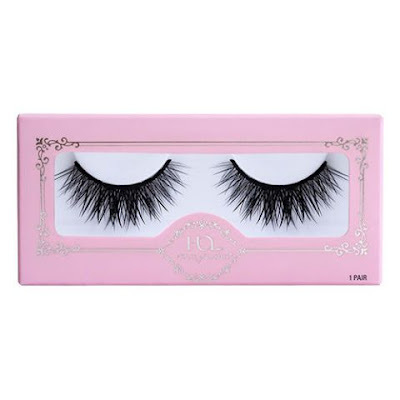 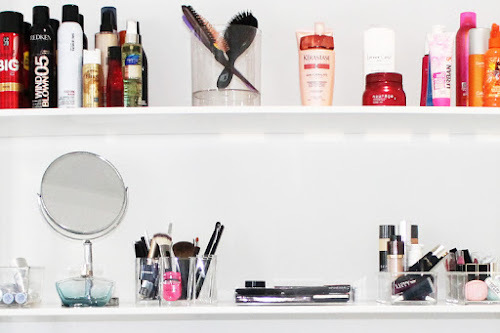 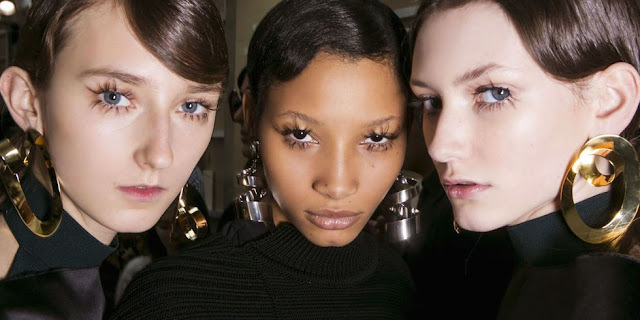 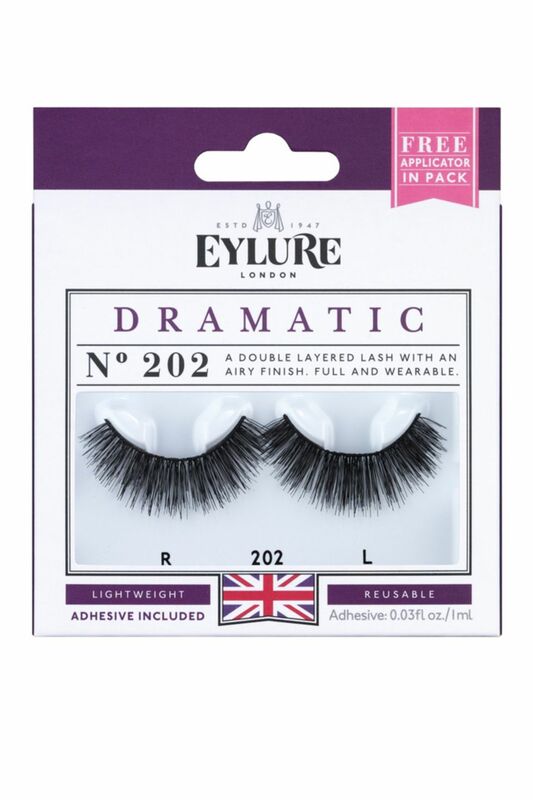 Whether you're a fancy, wispy, fluffy, or drama kind of girl, here is our guide to a few of the best false eyelashes that can add a ton of glamour to any makeup look in a matter of seconds. 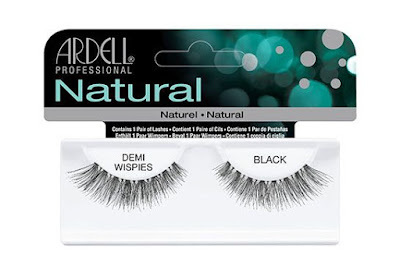 Ardell Demi Wispies Multipack, $9.50, available at Walmart. 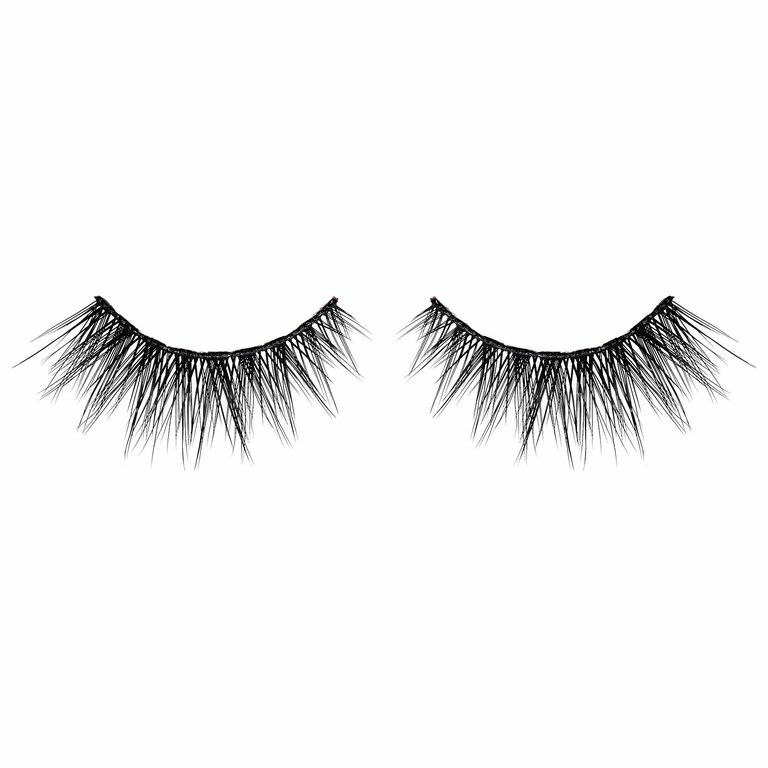 Velour Lashes Fluff'n Whispie, $26, available at Sephora. 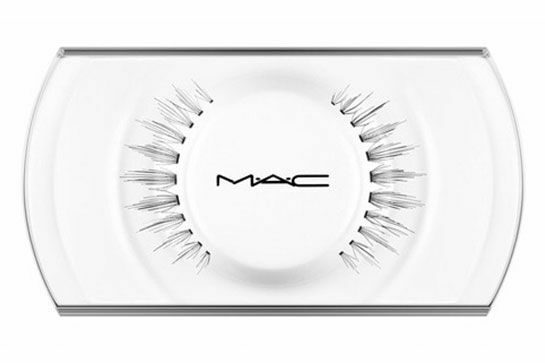 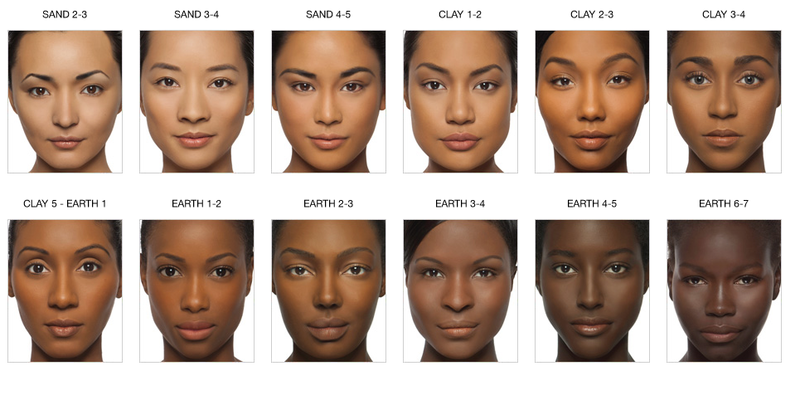 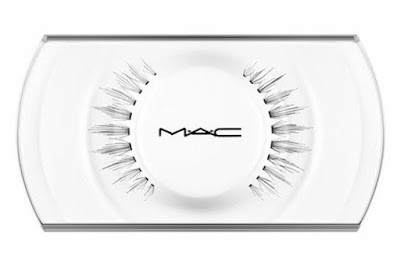 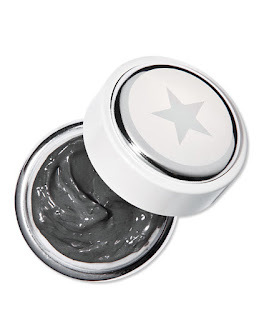 MAC 33 Lash, $17, available at MAC.